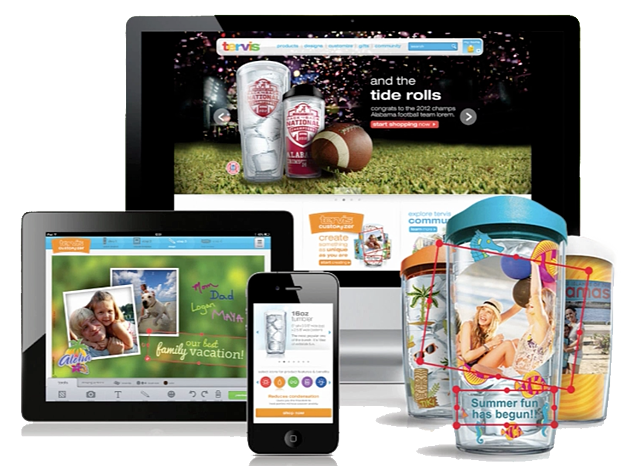 We have the resources to provide your brand with online solutions that allow consumers to design, share, and purchase personalized products. What’s behind the desire for consumers to customize the products that they buy? We know that for products that they use themselves, it’s simple self-expression. Humans have an innate desire to personalize their surroundings and themselves. People have always chosen brands that say something about them personally and customization is the natural evolution of this. By allowing consumers to 'co-create' products, such as selecting ingredients or creating their own unique design, brands provide memorable experiences and increase their engagement. After working on several personalization projects, we recognized the need for online customization. In order to provide our customers a full-scale custom packaging solution, we partnered with Akavit, a digital marketing and ideation firm that specializes in web-based Mass Customization to create a new offering through our latest brand, Sonder. Our team is ready to answer all of questions.